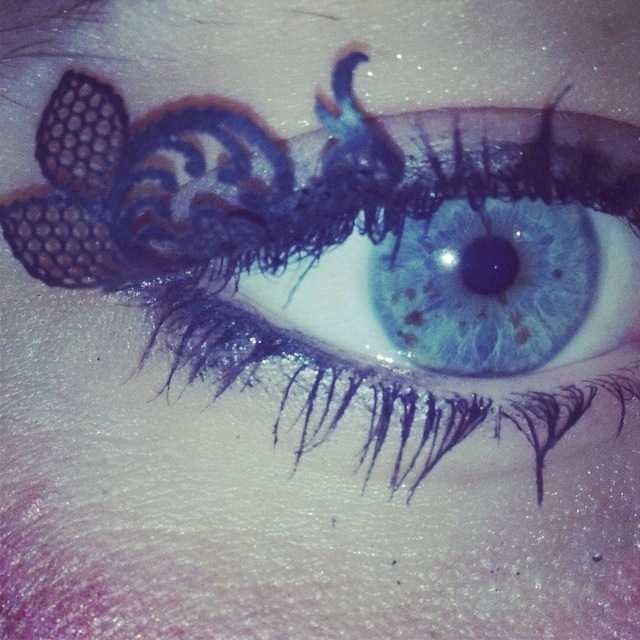 Day four a LFW was all about the make up, or should I say all about my makeup! I spent half the day being pampered at both Top Drawer and AOFMs fashion week party. 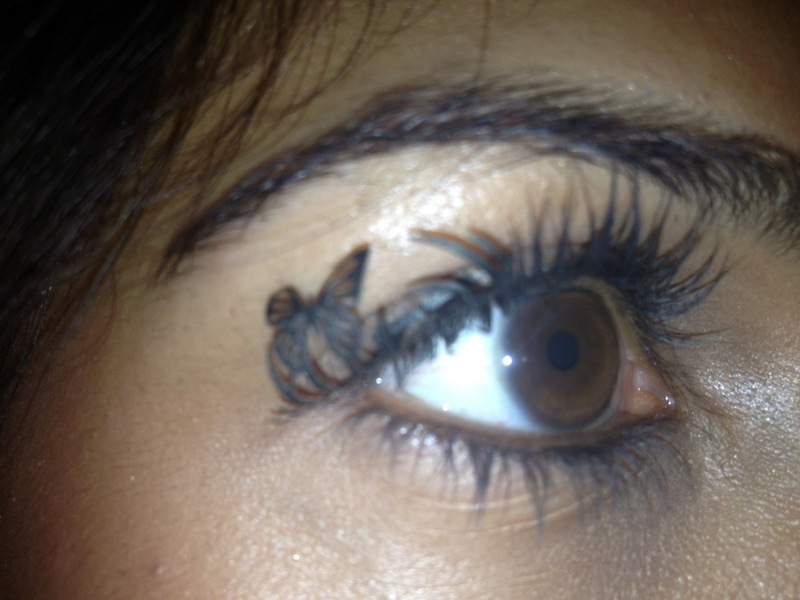 I had my lashes done by Paperself who make art worthy lashes that are to-die-for! I had some Lacey numbers, designed in collaboration with the V&A, while blogger Priya Sonn from the Beauty Wowza had some teenie tiny butterflies. 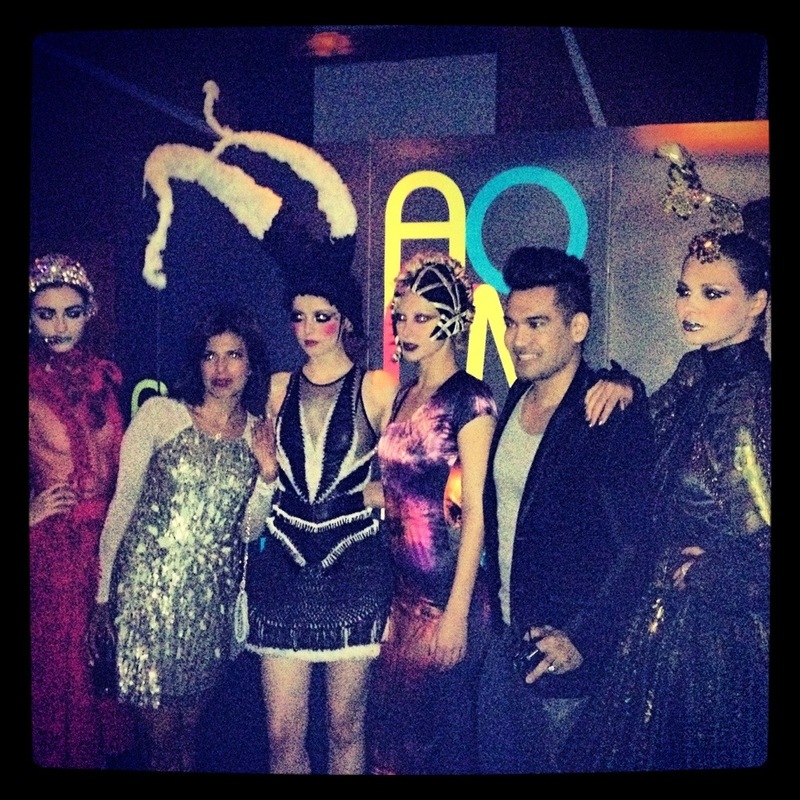 AOFMs fashion week party was also a beautiful affair with fabulous models sporting striking headpieces and funky dresses.